As the wedding season is around the corner, we wonder about how much effort is being put in to make a wedding successful. Every member of the family is assigned with different tasks so that the marriage of the two souls can be celebrated successfully. But when it come’s to the bride it’s majorly about the bridal jewellery that she would pair up with her wedding attire. Being born in India, we all look forward to the day of our wedding not only because it is something we long for, but also because we all have a certain image at the back of our mind as to how will we look on The-Day of our life. It is a day, which we plan from a long time, as we all want to look our best. But what gives us sores is the thought process what we go through. 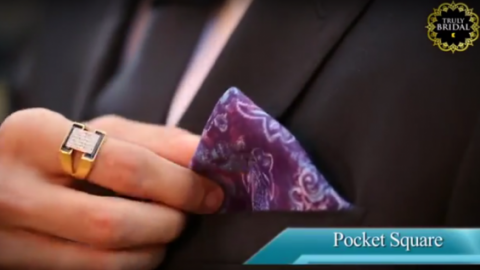 We spend nights thinking about what kind of accessories will look best with what kind of outfits. For brides, the wedding day is the day where they want to look best in their traditional self. A bride’s wedding look personifies the timeless tradition, a tradition that not only gets reflected by her attire but also through her wedding jewellery. Until now there was not a destination that had experts telling you what to do and what not to when it came to the Brides World. 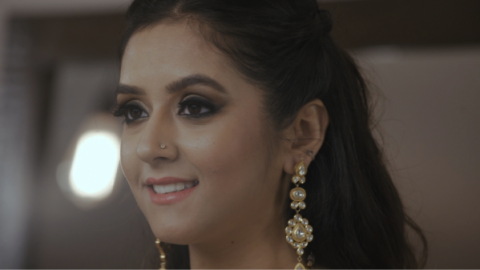 But thankfully, Kalyan Jewellers has taken this first of its kind initiative to launch a platform where your queries regarding wedding trousseau and the hot trends will be answered so that you can feel Truly Bridal on the special say of your life. Also it may help you to virtually choose what kind of jewellery will look best on different styles of your designer lehangas. 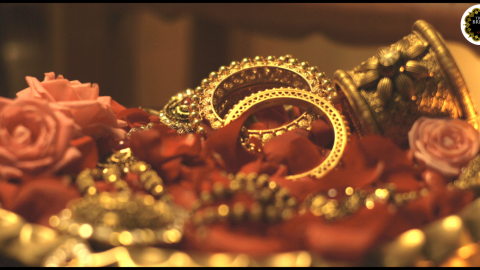 The country’s largest jewellery chain, Kalyan Jewellers with the help of vloggers will help all the brides-to-be to assess what’s too much and what’s too little to wear on their wedding day and what should be in or what to take in your bridal trousseau. It will be a platform for everything that would be related with bridal wear and couture, bridal beauty – makeup, hair and skin. Stay tuned, as in my upcoming posts, I shall introduce you with the first video and the brides out there gear-up with your lehangas; as your queries will be answered sooner than you expected. 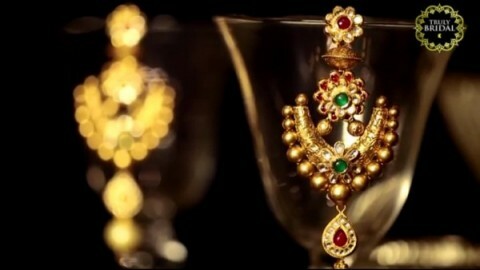 Picture Source : Kalyan Jewellers.